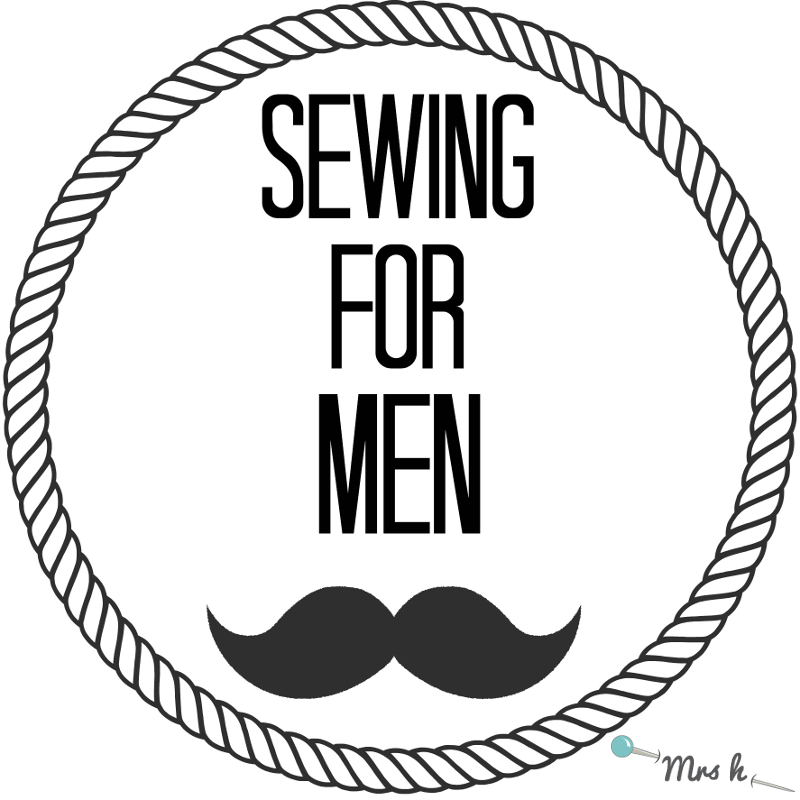 Introducing - Sewing for men Month! Hi lovelies, it's June! 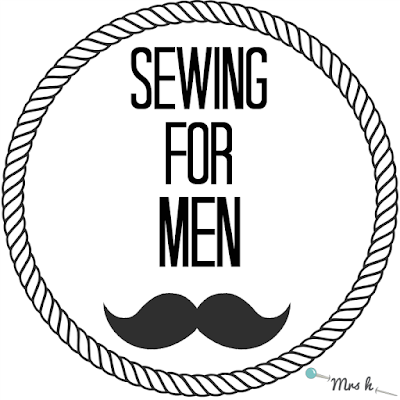 That means we're spending the whole month celebrating men, and looking at sewing for men! We'll have posts on choosing fabric for men, posts on using trickier fabrics for men, posts with Father's day gift ideas (for you to sew), and a couple of pattern hacks along the way! 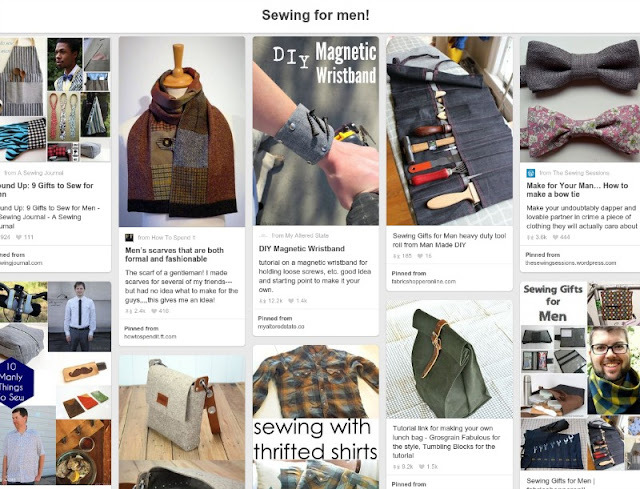 We've started a Pinterest board for sewing for men, please do suggest any other gifts you might come across, we'd love to add them! We've started buying all sorts of manly fabrics, we've hunted down our patterns and we've roped in some sewing friends! We're ready to sew for men, are you?